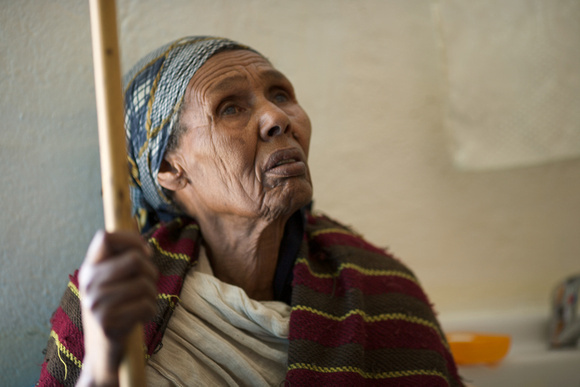 Ethiopia Healthcare Network is blessed by the generosity and hard work of many extraordinary people. 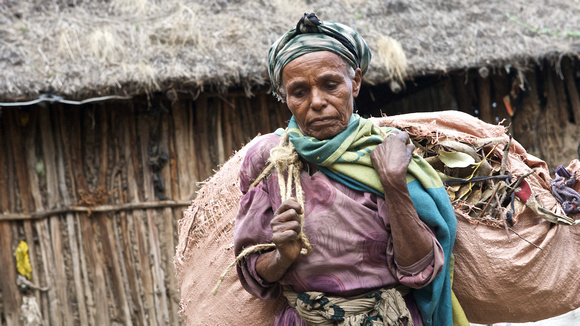 The individuals and organizations below are honored as friends of Ethiopia, those who have helped bring healthcare and alleviate suffering among the poorest people in the world. Please contact info@ethiopiahealth.org for corrections.